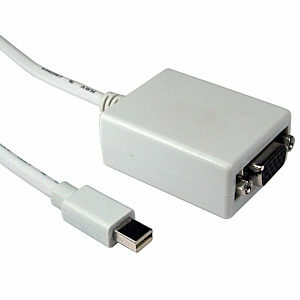 Mini DVI to DVI Adapter Cable, 1080p Rated. 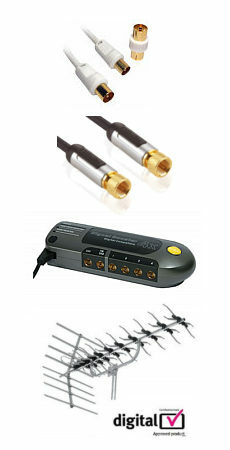 Designed for use with iMac (Intel Core Duo), Macbook and 12-inch PowerBook G4 allowing connection to a DVI monitor. Length: 20cm (approx). Colour: White. 2 year warranty.